A fresh living room is exactly what any home needs. The living room is usually the largest area of the house and the space where we receive guests and spend time together during the day. 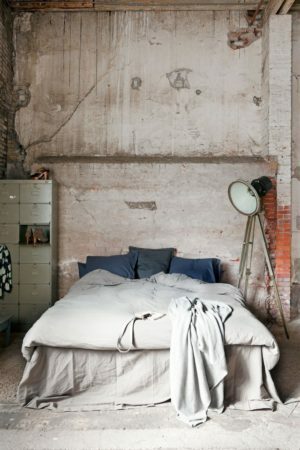 A simple and great way of creating a fresh interior design is by using the color green. 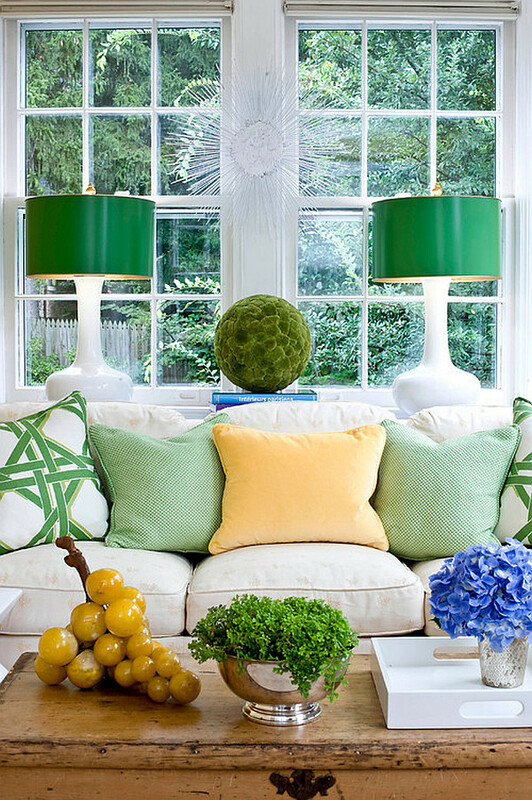 Let’s take a look at some tips that can teach us how to use the color green in the living room. 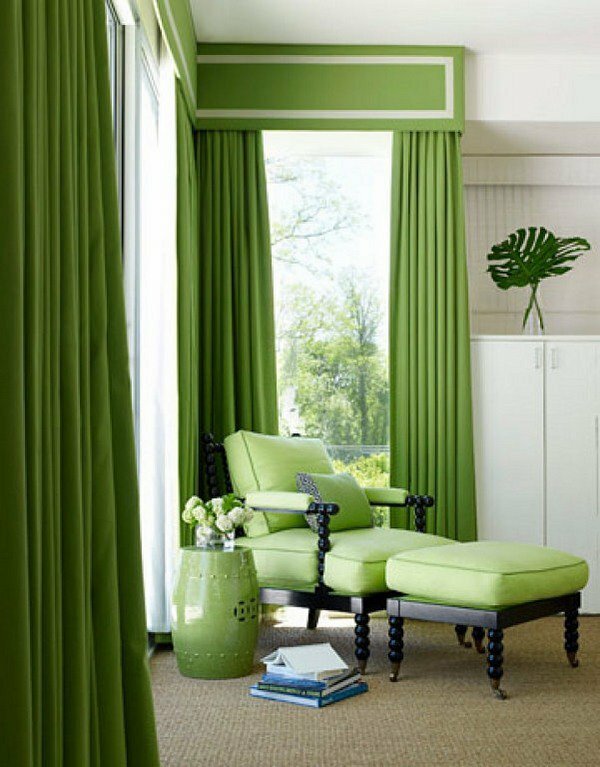 Have a look these beautiful Green Living Room Design Ideas.